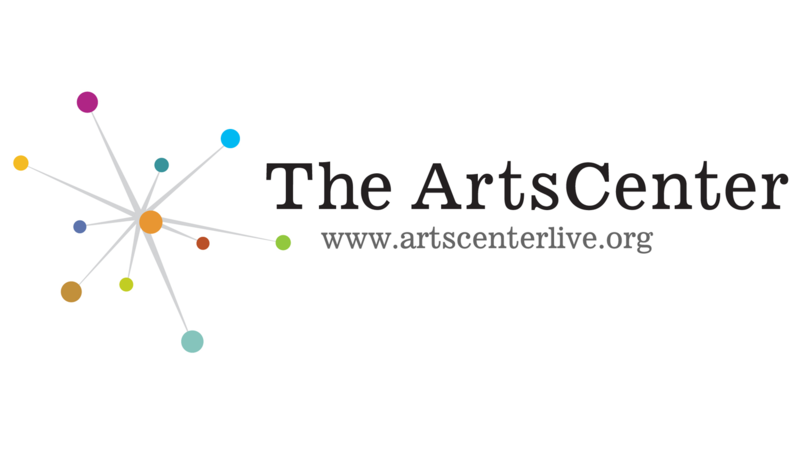 The ArtsCenter exists in order to educate and inspire artistic creativity and to enrich the lives of people of all ages with a vision to create an educational environment that provides opportunities, inspiration, and tools to people of all ages and skill levels to participate in the arts. 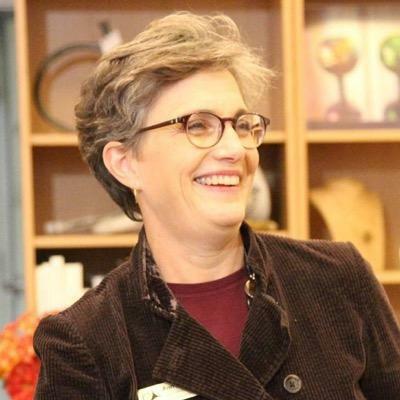 The ArtsCenter began in 1974 and now serves more than 93,000 annually. This unique not-for-profit community gathering place offers Arts Classes for Adults and Youth, Summer Arts Camps & Afterschool Arts Immersion, Family-Friendly Performances, School Shows, Concerts, Theater Productions, and Gallery Exhibits. What were your primary business problems that PatronManager had to solve? We wanted one CRM system to track donors, concert attendees, and class registrants. We believe that to really understand our customers we need to be able to analyze all aspects of our business in one system. This tracking also helps us fulfill our mission to ensure we are serving the entire community. How has PatronManager solved them? PatronManager has been invaluable in providing us with a snapshot of customer information, the ability to run meaningful reports to understand who we are serving in the community, and in improving our customer service. What improvements have you seen? The reporting is vastly superior to our old program and enables us to understand our business—both in terms of sales and bookkeeping. Because PatronManager reports are customizable, our staff have created almost an infinite number of reports to serve very specific needs—this makes us responsive to making business decisions in real time. 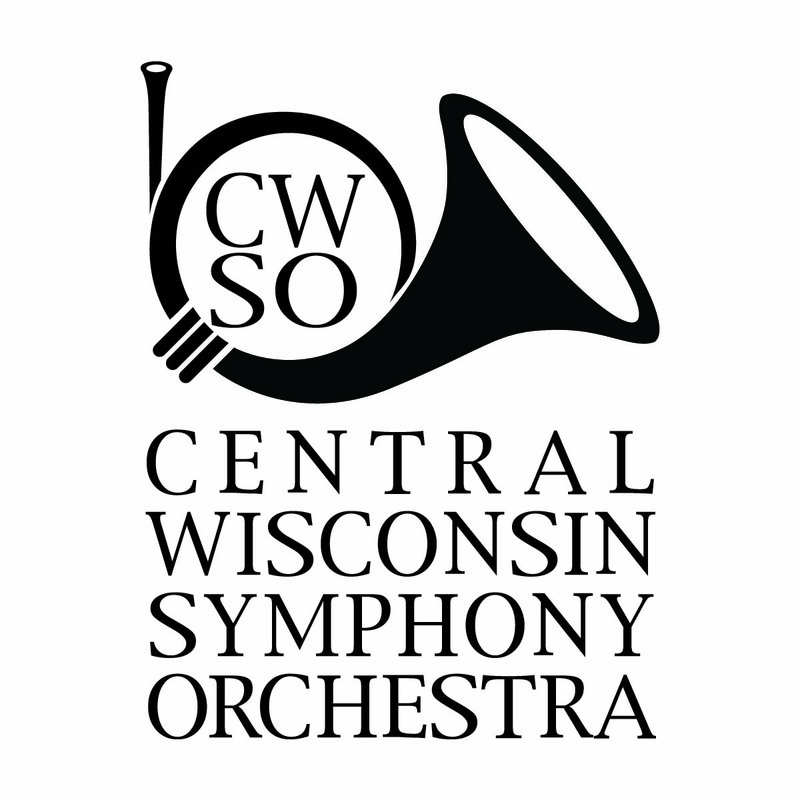 Founded in 1947, the Central Wisconsin Symphony Orchestra’s mission is to enrich, engage and educate through the power and performance of live music. The orchestra serves as a center of artistic excellence; through leadership and partnerships, nourishes spirits, develops intellectual and creative capital, adding value for all. Previously we subcontracted with the local university box office for ticketing. The information that we received was incomplete and often flawed, thereby limiting our potential to develop patrons as well as advancing ticket sales. Additionally, purchasing tickets online was difficult through the university box office ticketing page (which was not responsive on mobile devices). 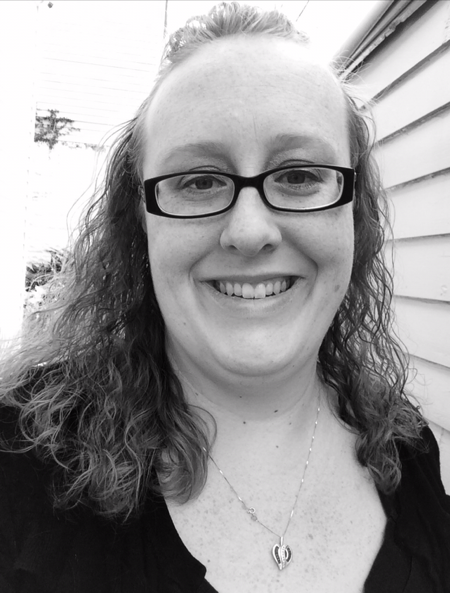 PatronManager has benefited our organization from day one! We have control of our data and the ease of ticketing has been a dream. The software is intuitive and works seamlessly for both ticketing and fundraising purposes. Ticket sales, at the end of our first season using PatronManager, had increased by 45%. Because we didn’t have sufficient data from the university box office, measuring improvements in our subscriptions is a bit of a guess — but we have sold, on average, an additional 30 subscriptions for the past two years. PatronManager has significantly streamlined our operations. We love having an in-house box office and the ease at which we are able to ‘take it on the road’ has been wonderful. Through a bit of trial and error, we’ve been able to make our on-site box office efficient. 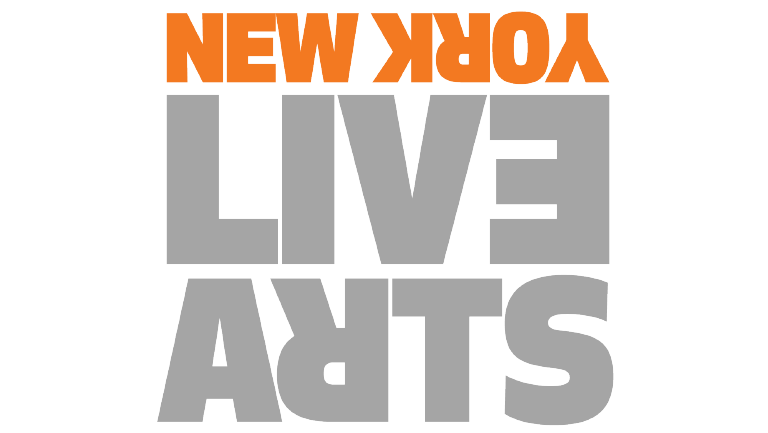 Founded in 2011, NewYork Live Arts is a center of diverse artists devoted to body-based investigation that transcends barriers between and within communities led by world-renowned artist Bill T. Jones. We are a place that brings people together to explore common values through live gathering and performance reminding us of our humanity and elevating the human spirit. Prior to implementing PatronManager, our data was not being properly leveraged to engage audiences and donors. Our previous database system was opaque, difficult to use and to train new users. It was also an inflexible system with a lack of customer support. PatronManager addressed all our issues by providing an easy-to-navigate platform. It is user-friendly, intuitive, and easy to train new users. Customer service is always available and helpful. New features are always being rolled out, so we feel like our system is constantly evolving to meet the demands of rapidly changing technologies. Since our implementation in 2011, we’ve had a 21% increase in paid attendance and a 33% increase in contributed income. One of the most significant improvements is the reporting functionality, which is incredibly intuitive and customizable. I have never used a data platform with such accessible reporting. It truly allows you to look at your data from any perspective, and (most importantly) to utilize those reports to aid in fundraising and marketing activities. 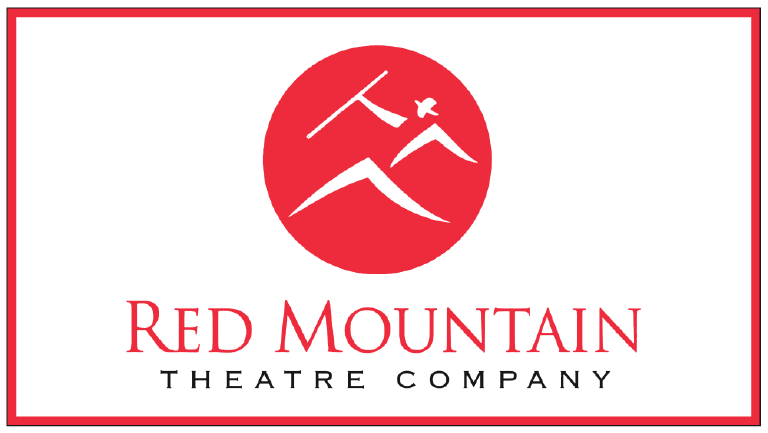 The Red Mountain Theatre Company aims to create powerful theatre experiences that enrich, educate, and engage audiences – nourishing the human spirit, fostering valuable life skills, and cultivating a deeper sense of community. We needed a new system that could give us more consistent and powerful reporting capabilities, as well as the ability for stronger tracking of our various constituencies. Patron Manager’s vast functionality, and its ability to be so customized to meet the needs of each organization, has allowed us to run our business more efficiently. I can now track the various types of tickets we sell. For example, we can now track our comps, who’s using them, and how they are being used for marketing purposes. Additionally, we have increased the acquisition and retention of subscriptions by almost 20%. Finally, we can now receive donations more easily with the ability of people to donate directly in a ticket order. PatronManager has allowed us clear and precise reporting, helps us track our ticket movement including dynamic pricing triggers, and helps us map our season better by seeing trends from previous seasons. 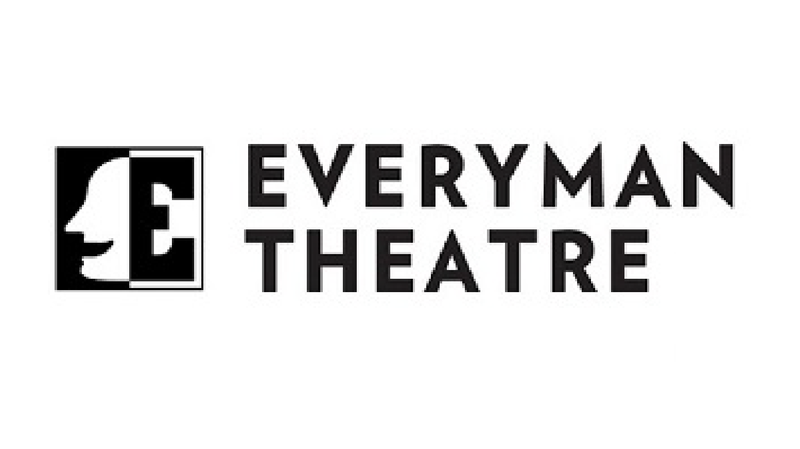 Everyman Theatre is a professional theatre founded in 1990 celebrating the actor, with a Resident Company of artists from the Baltimore/Washington, DC area. Each season, Everyman produces a six-play mainstage season dedicated to engaging the audience through a shared experience between actor and audience seeking connection and emotional truth in performance. Our old software solutions for ticketing, development, education, and email marketing did not play well with one another and required a lot of manpower to update. We had to code subscribers in our development software, and education was actually using Excel spreadsheets for classes. The previous ticketing system got us by, but it didn’t have any online ticketing capability or offer any reserved seating options! All of them! To have all this information in ONE place has become invaluable to us. Not only can we do things like segment lists – but we can also draw some deeper statistical insight on our patrons and their buying or giving habits. Our single ticket sales increased dramatically by 122%, and our subscription renewal increased by 22% since 2010. Also, we were also able to increase our annual giving by 57% in the past 6 years. PatronManager has allowed us to ease some of the day-to-day processes with the use of workflows, tasks, scheduled reports and dashboards, print-at-home ticketing, scanning of tickets (getting actual attendance reports! ), and the ability to customize and tweak these processes. As our theatre grew into a new space in 2012 (expanding from a 175 general admission seat house to a 253 reserved seat house) PatronManager grew with us. 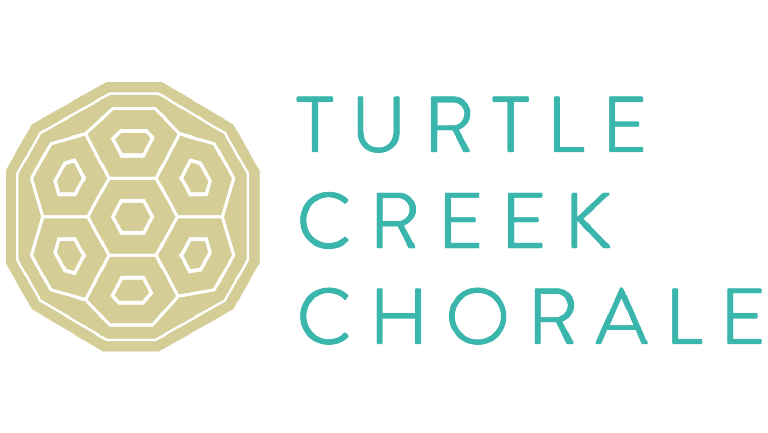 Turtle Creek Chorale enrich lives through the common language of song. With over 225 singing members in the chorus, TCC presents a full annual concert series in Dallas, TX. Programs cover a wide range of musical styles with core messages combining laughter, tears, and inspiration to create extraordinary musical experiences — music that enhances the cultural lives of both audience and singers. The management and updating of data, pulling reports, donor management, and the overall ticketing process (from building events through the selling process) especially the user experience on the ticketing site. PatronManager has solved most of our problems, and has made patron management and the ticketing process so much easier, both on our end and on the patron’s side as well. We’ve seen a drastic decrease in phone sales, which frees up time for staff to work on other projects. It’s gone from 20-30 calls a day to practically zero. The online ticketing portal is intuitive and easy for our patrons to purchase tickets without any issues. We just finished building our next season events and subscription packages and it was EASY. Overall, PatronManager has really streamlined our organization’s workflows. Our Box Office used to be chaotic during performances, but it is much smoother now (and with shorter lines) due to the significant increase in patrons purchasing online. 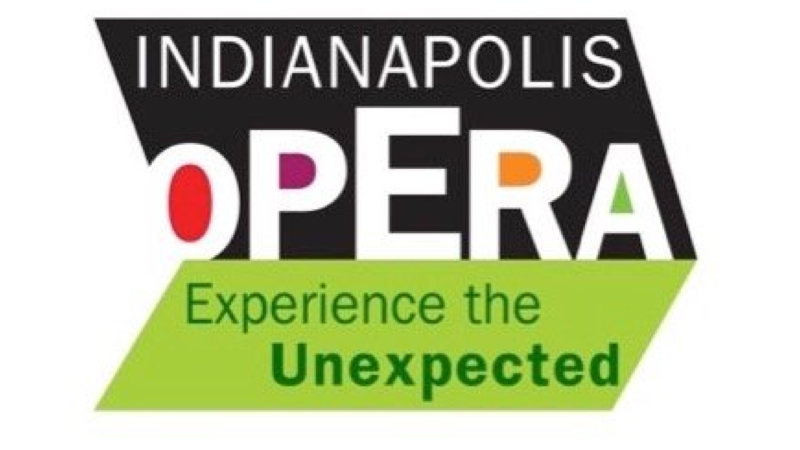 Since 1975, Indianapolis Opera has delivered the passion, excitement, and art of opera throughout Indiana with compelling educational, cultural, and community activities. The Indianapolis Opera Ensemble program reaches 30,000 children and adults statewide each year, with additional performances in Michigan, Illinois, and Kentucky. When Indianapolis Opera relaunched in 2015, we needed to revamp our technology to suit our new business model. We required a true CRM solution to build a better and more well-rounded picture of our customers. And because we were moving to a new venue, we also needed the ability to sell both subscriptions and single tickets. PatronManager has helped us manage and grow impressively. First, we migrated two years of historical data, which was painless. Now PatronManager shows us a true 360-degree view of our patrons. For the first time, we can see their purchasing, giving, and communication history in real time. Our single tickets increased since last year by 30%, and our donors increased by 63%. And we were also able to better measure and retain 90% of our past donors. PatronManager has quickly become an invaluable tool to attract, retain, and upgrade our patrons. It enables us to analyze data that was not previously possible and to work smarter. Every day we think of new ways to learn more about our patrons. 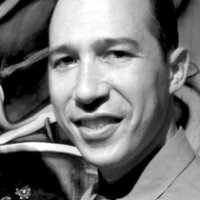 We are in a relationship business, and PatronManager is the most vital tool in our organization’s arsenal. 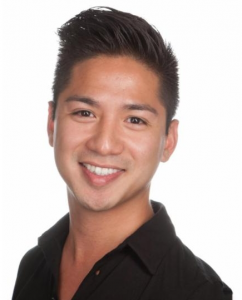 *Kevin Patterson is now an account executive at PatronManager. The American Shakespeare Center — through its performances, theatres, exhibitions, and educational programs — seeks to make Shakespeare, the joys of theatre and language, and the communal experience of the Renaissance stage accessible to all. By re-creating Renaissance conditions of performance, the ASC explores its repertory of plays for a better understanding of these great works and of the human theatrical enterprise past, present, and future. 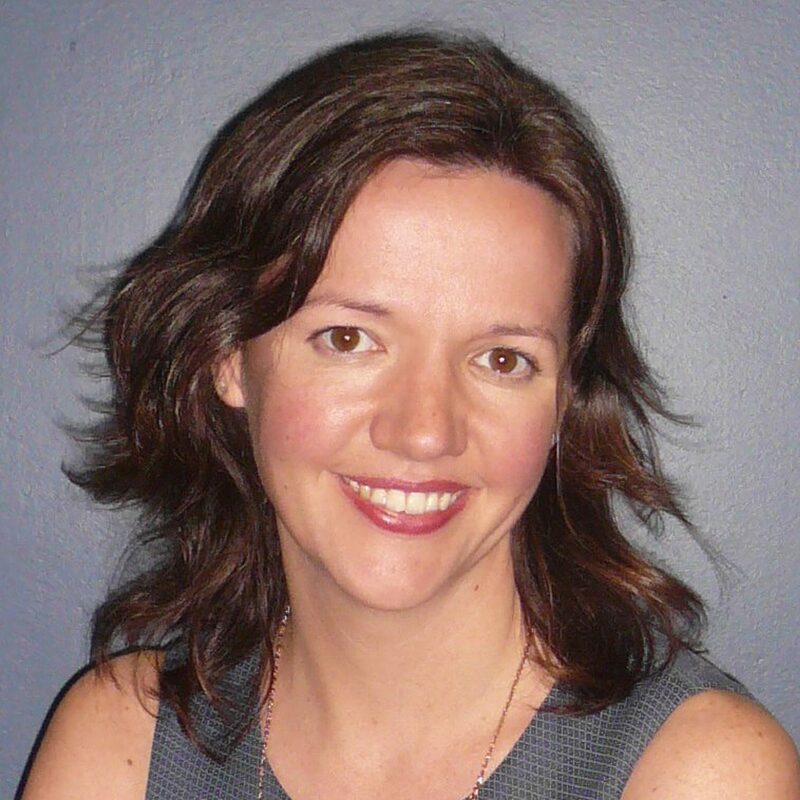 "Our ticket sales increased by 29%, and our individual giving increased by 21%." We were working in numerous database systems and Excel spreadsheets in order to track all our programs. We wanted to be able to get a 360-degree view of each of our patrons and how they interact with each of our departments (ticketing, marketing, education, touring, and development). PatronManager has completely unified our data. We now have the data for every part of our revenue-generating work in one place. This has already helped us target our marketing better and build deeper relationships with donors. In the three years we’ve been using PatronManager, our ticket sales have grown by $387,000 (29%) and our individual giving has increased by $70,000 (21%). PatronManager has helped our staff break down walls between departments and begin to think about our patrons as ASC stakeholders, not “Education buyer,” “Tour buyer,” “Playhouse patron,” “Donor,” etc. It has also made our daily work and reporting much more efficient. The best example of this is that our Group Sales Manager took 45 minutes to process an order prior to implementing PatronManager. It now takes her 7 minutes.